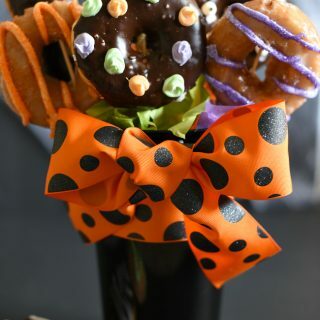 Is there a time of year with more fun food than Halloween? 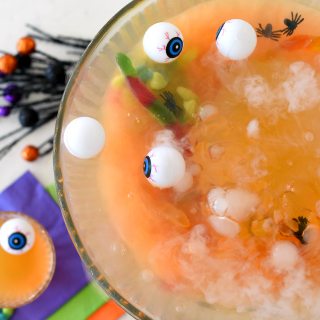 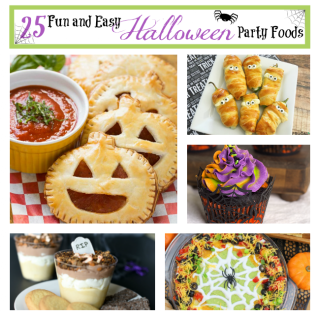 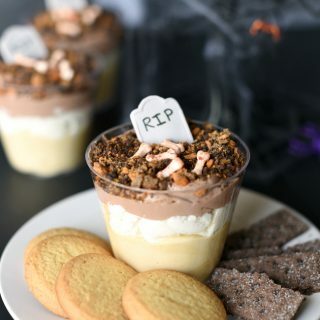 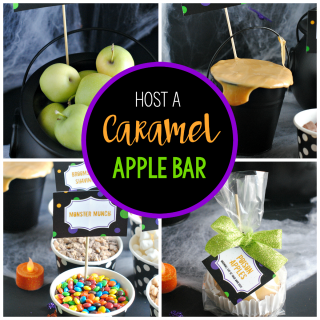 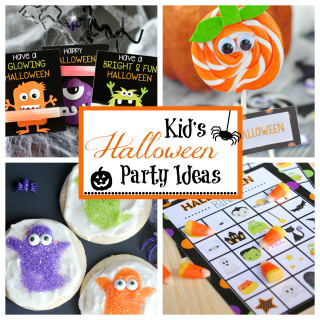 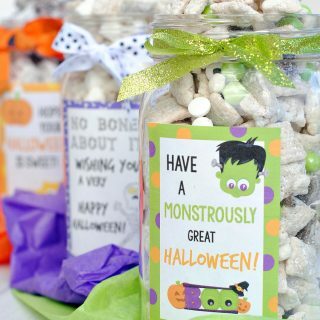 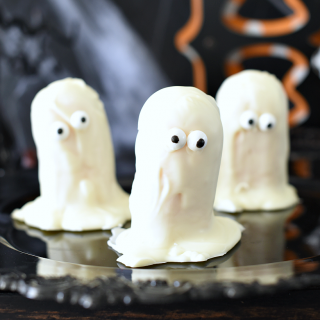 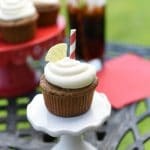 We love coming up with fun treats and Halloween food ideas whether it's for Halloween parties or just to make for our kids for a fun Halloween dinner, it just adds such a perfect flair to your holiday! 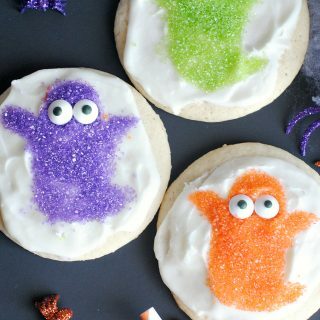 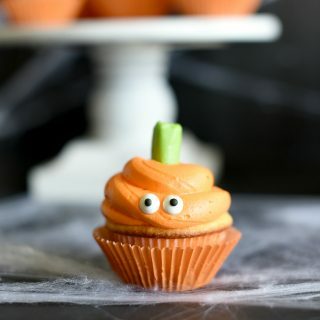 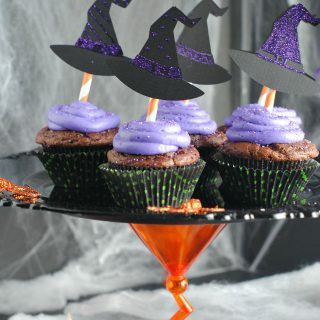 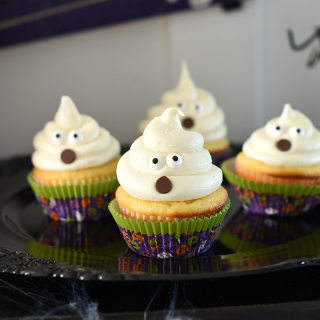 A cute Halloween breakfast idea will make your kids smile first thing and then you can finish the holiday out with cute Halloween cupcakes, cookies or ghost treats, muddy buddies or a fun Halloween dip. 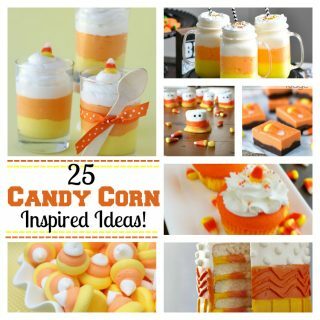 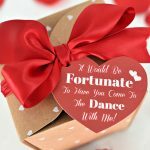 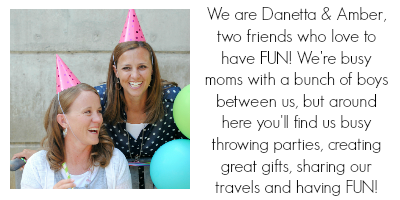 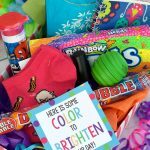 So many fun ideas to choose from to brighten your family's holiday. 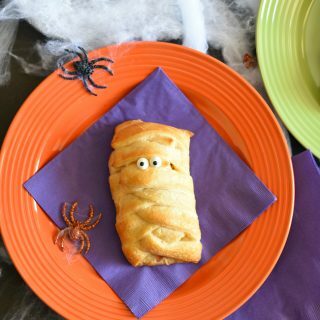 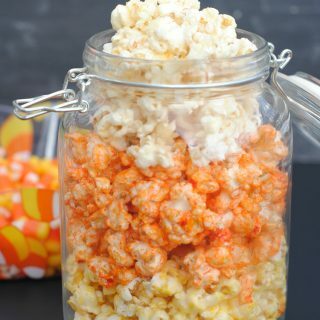 These are definitely great Halloween party foods as well.